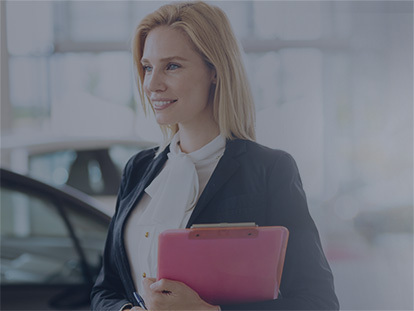 At Statewide Auto Group, we take the hassle out of selling your vehicle. Our team pride ourselves on our quick turnaround time – we can assess your vehicle and present you with a competitive offer in no time at all. If you have your eye on one of the vehicles we have for sale, we can organise a trade-in offer to significantly lower the price. Otherwise, we are more than happy to provide you with a cash-in-hand offer for your vehicle. If you would like to learn what your vehicle is worth, complete our vehicle valuation form below, and a friendly member of our team will be in touch. Alternatively, Contact our Capalaba dealership to organise a vehicle valuation today.